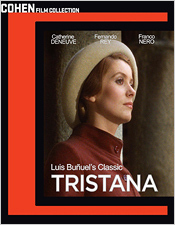 Nominated for an Oscar for Best Foreign Language Film, Tristana was a film that came late in Luis Buñuel’s career, but it’s still one of his finest. The film now joins the Cohen Film Collection, having previously been a part of the Criterion Collection, and what a debut. Just as a refresher, Tristana tells the story of a young girl (Catherin Deneuve) whose mother has recently passed away. Newly orphaned, she finds herself in the care of the aging Don Lope (Fernando Rey), a well-respected and aristocratic member of the community he lives in. Once care blossoms into romance, the two become lovers, and Tristana’s innocence is essentially taken from her. During this time, she meets a young man (Franco Nero) who she eventually runs away with and marries, much to the broken-hearted dismay of Lope. After an illness befalls her, she returns to Lope. Only now she has changed into a bitter power-hungry woman and wishes to take revenge against this man who destroyed her innocence. Luis Buñuel was no slouch when it came to his approach of male and female relationships in his films. His examinations of this dynamic were often left open to interpretation, but in the case of Tristana, he seems to leave a little more on the table, rather than under it. Catherine Deneuve’s character goes through an enormous change, and even though her motivations are not quite clear, we’re on the same page as her at all times. However, the film isn’t from her point of view, but more from an outsider; or for better context, like a servant standing by watching the events unfold. Fernando Rey’s character isn’t necessarily a bad man, but he is questionable at times. Quite often you feel sympathy towards him, rather unexpectedly. Especially when Franco Nero’s character comes into play. You also feel sympathy towards Deneuve, yet you almost feel disgust towards her in the latter half of the film. It’s an interesting arc for a character. Everything feels a little more black and white than gray in that area, and the cinematography only enhances the idea with somewhat muted colors. Tristana is definitely an interesting film, one that unsurprisingly has been previously voted as one of the best Spanish films ever made. And with so many classic films under Buñuel’s belt, that’s saying a lot. For the Cohen Film Collection’s debut of the film on Blu-ray, the film had to be re-assembled from a couple of different sources to get a proper and quality version of the film. The results are not without their problems, but none of them prevent this from being a first-class transfer. The film has a very natural appearance with a fine amount of film grain and plenty of image detail on display. Colors and skin tones are quite good and blacks are quite deep. Contrast seems a bit too high as it does appear a little dark, but nothing that would overburden the overall look. I didn’t notice any major blemishes or damage to the source materials that have been used to create this transfer, nor is there any evidence of digital enhancements or noise reduction. 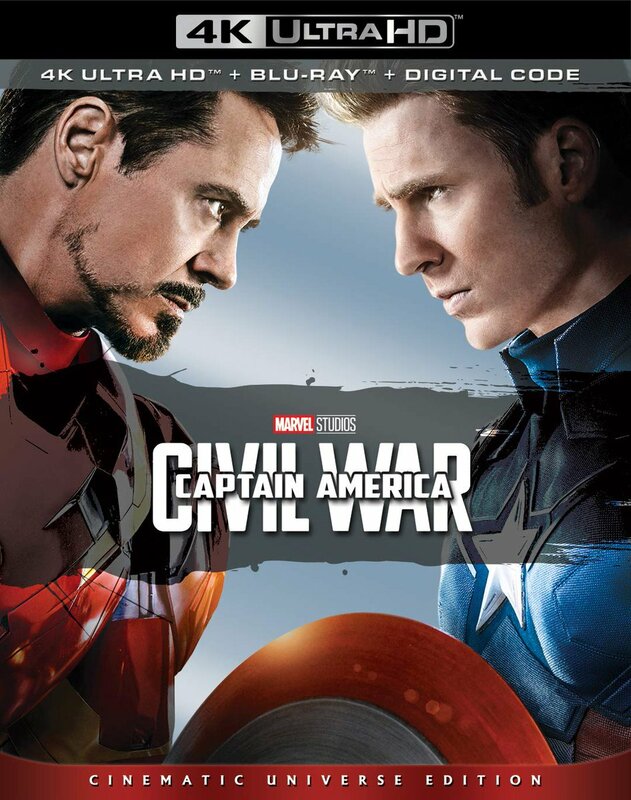 For the film’s audio, two options are available: the original Spanish soundtrack and also English, both in 5.1 DTS-HD. Both tracks exude a surprising amount of rear speaker activity. Not an overt amount, but some ambiance and music can be heard from time to time. Dialogue is almost always in the front, but is very clear and audible. And even though there are different language tracks, sync wasn’t a major issue for me. Both tracks are very good. 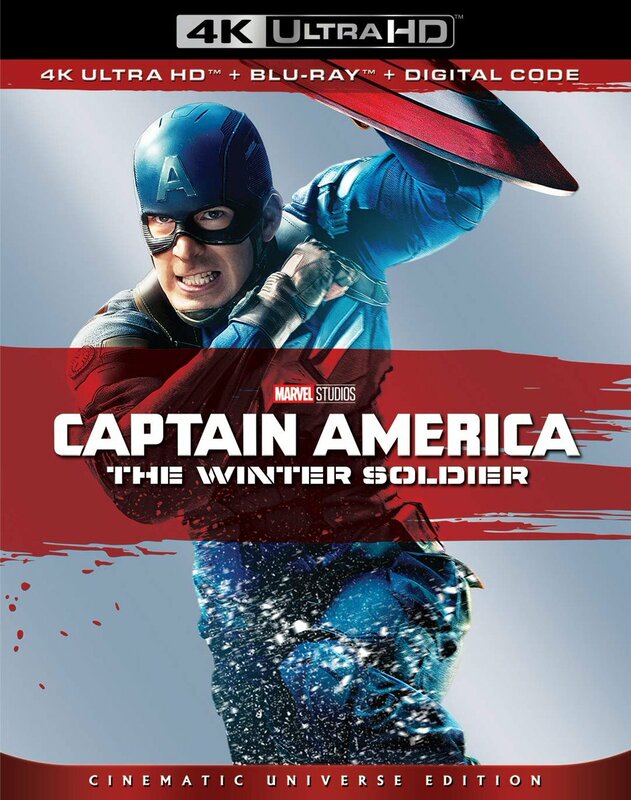 There are also subtitles available in English whether you’re watching the film with a Spanish soundtrack or not. For the film’s extras, there’s a decent amount to look through. There’s an audio commentary (entitled Tristana’s Sentimental Education on the main menu) with Catherine Deneuve and Critic Kent Jones); Luis Buñuel’s Tristana: Repression and Desire, a visual essay with Peter William Evans; an alternate ending to the film; a 2012 restoration trailer; the original French theatrical trailer; and a 16-page booklet featuring an essay by critic Richard Porton, excerpts from Catherine Deneuve’s diary written during the production of the film, and another essay from author Raymond Durgnat’s book "Luis Buñuel". The book that the film is based on took Buñuel many years to finally realize, but most will agree that it ultimately paid off. Tristana is a fascinating film, and thanks to the Cohen Film Collection, the film should see a bit of a resurgence among film collectors and fans alike.